We suggest that you should not miss the ICABR 2016 gala dinner. The gala dinner will be organized at a beautiful seafood restaurant in Pattaya vicinity. Local Thai and seafood cuisines will be served with friendly atmosphere. Please note that the bus will leave from Asia Pattaya Hotel at 18.00 hr. and will arrive the restaurant at around 19.00 hr. 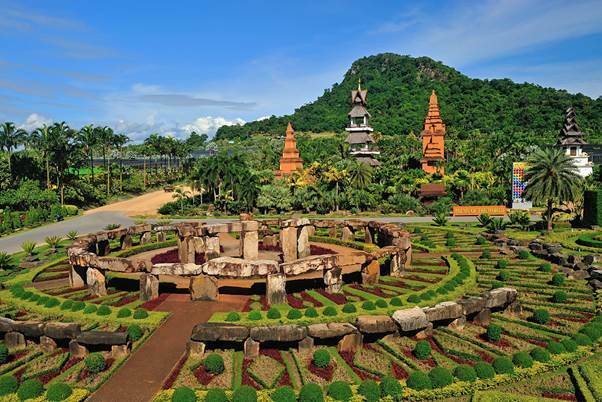 The ICABR conference trip will combine two most famous tourist attractions of Pattaya - Nong Nooch Tropical Botanical Garden and Pattaya Floating Market. 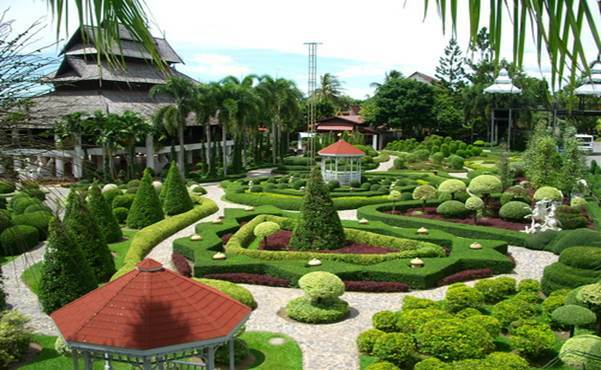 This botanical garden close to Pattaya is the largest botanical garden in South East Asia. The vast gardens are set in an area of around 600 acres (2,4 sq,km.). The entire area is more like a theme park, with daily cultural shows, restaurants and accommodation as well as a vast area showcasing individually themed gardens. 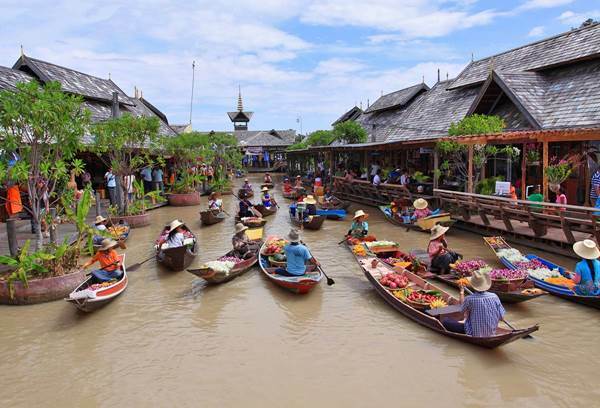 The four regions Pattaya floating market; the largest man-made floating market. has been opened since November 2008. It is Pattaya’s latest attraction, and occupies 23 Rais (37,000 square meters). The market is separated into four sections – each representing and selling items from the four major parts of Thailand (north, northeast, central and south). Expect to find many eateries, fruit stalls, souvenir shops and some art galleries. There is also a cultural show every afternoon. The 350 million baht market has over 114 shops and water vendors selling authentic Thai food, desserts and specialties from all over the kingdom. For a floating market experience, hire a man-powered boat to get around and discover the richness of the surrounding Thai architecture and riverside life. Typically, the boat is big enough for four people and can be hired for a small fee for around 30 minutes.